ACSR Conductor have been widely used in power transmission lines with various voltage levels, and also used in power lines across great Rivers, plain,highland etc. The cables have excellent advantages of high strength, large current carrying capacity and good catenary property as well as wear-resistance, anti-crush and corrosion-proof with simple structure, convenient and low cost installation and maintenance, large transmission capacity. 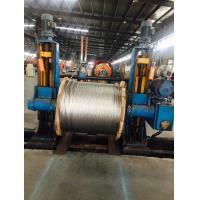 Aluminum 1350-H19 wires, concentrically stranded around steel core wire for ACSR conductor is available with class A, B, or C galvanizing; "aluminized" aluminum coated(AZ); or aluminum - clad - (AW). 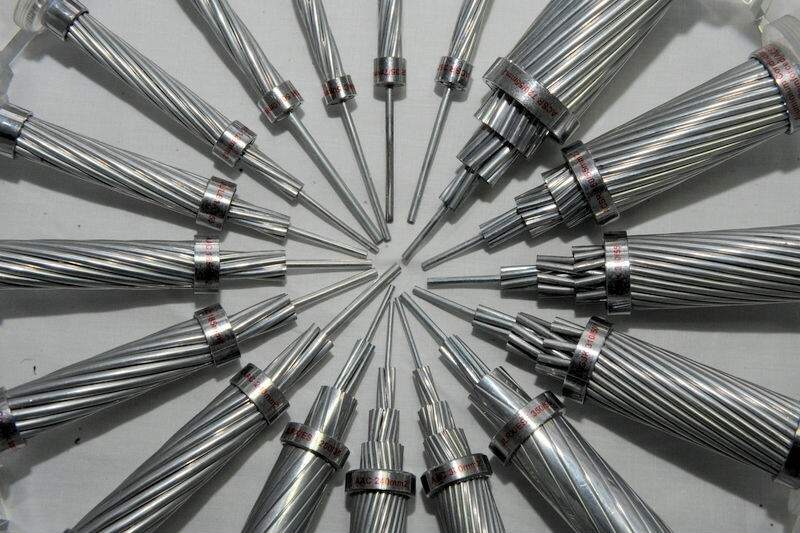 Additional corrosion protection is available through the application of grease to the core or infusion of the complete cable. Size No./Dia.of Stranding Wires Approx Overall Dia.